Easter doesn’t have to be all about how much chocolate you can get your hands on. 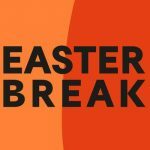 Why not treat your family to something special this year with our alternative Easter gift guide. 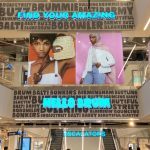 You’re guaranteed to find something your loved ones will adore. 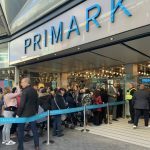 Head to Build-A-Bear in Bullring and build you own bear or Easter bunny. There are so many accessories to choose from to make each teddy unique. Even better, you can record your own special message which is placed inside the teddy – a gift your little one will treasure! The Hide & Go Beep Chick is also the perfect addition to any Easter basket. With a range of arts and crafts to choose from, The Works is worth a visit if you’re planning an Easter fun-filled weekend with the whole family. Get your hands on a set of colourful Easter eggs which you can fill with goodies, or the Paint Your Own Easter Bunnies kit. 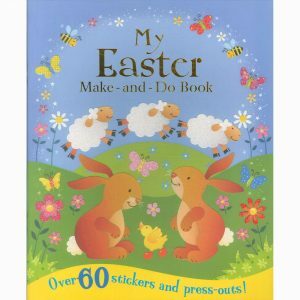 The kids will also enjoy the My Easter Make and Do book, an activity book packed with puzzles and stickers. 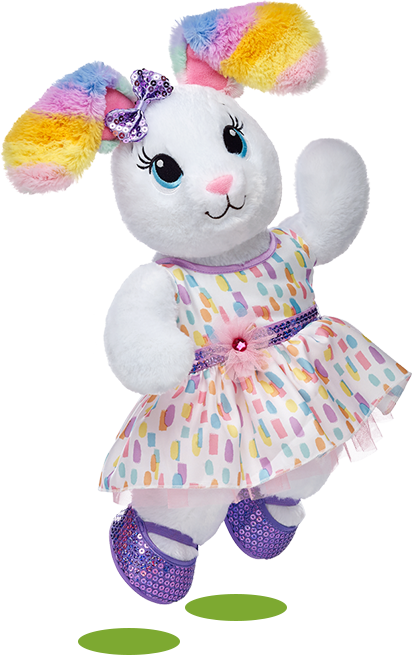 There are a variety of Easter themed gifts your children will love at The Entertainer. 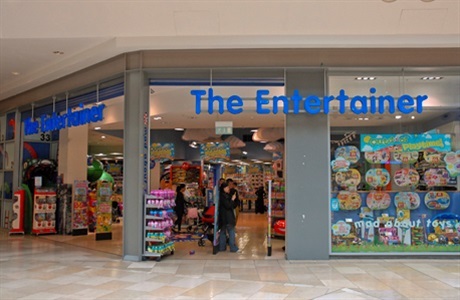 From soft toys to interactive toys, right through to jigsaw puzzles and collectibles, there’s something for all kids no matter what age. 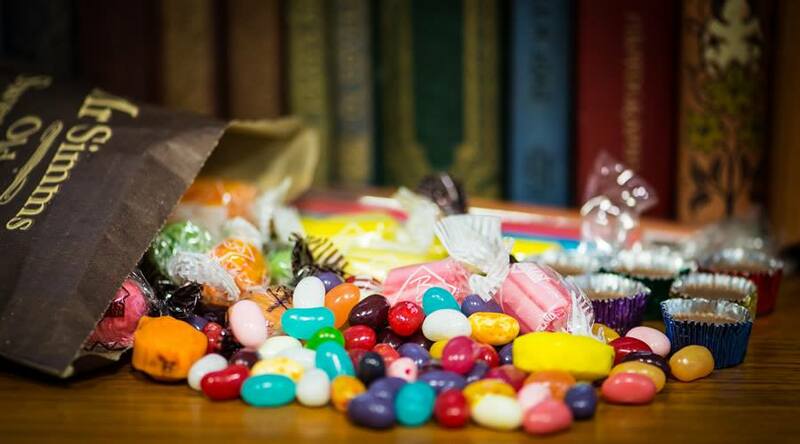 If your other half is a fan of the more traditional chocolates and sweets, visit Mr Simms. With a range of old classics such as mint creams, sugared almonds, Turkish delight and ice cups, why not create a hamper filled with all their favourite goodies. 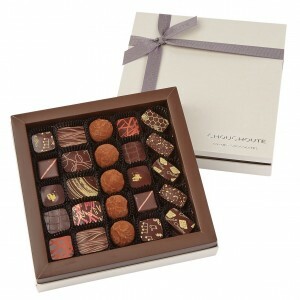 The store also sells a variety of handmade chocolates, nougat, fudge and American candy! 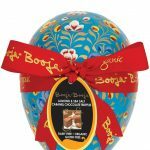 With a selection of handmade luxurious French chocolates, cakes and biscuits, Chouchoute Chocolateriehas chocolate bunnies and four sizes of Easter eggs at the ready! Or if you want to try something different, we recommend the Rose and Voilet Fondants or the Calissons d’Aix en Provence – melon confit, orange zest and almonds, blended together into a fine paste and layered with a sugar and almond icing. Whether it’s baking delicious bunny-shaped cookies, spending the day in luxurious Easter themed pyjamas and slippers, or brightening up your house with flowers and colourful eggs, John Lewis has a range of gifts for the whole family. 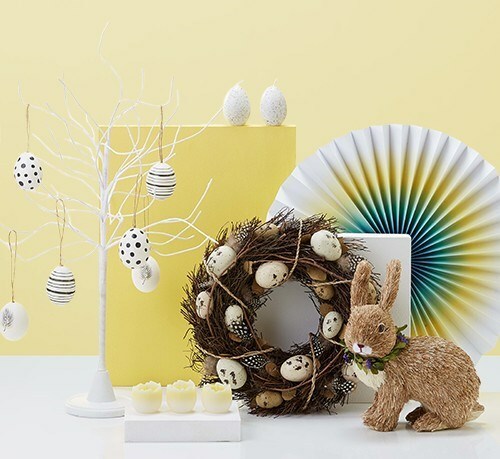 Don’t forget to check out the Easter Egg Hunt accessories to create your own fun at home. Easter wouldn’t be the same without heaps of chocolate. Make it extra special this year and get your hands on some of the finest chocolate at Hotel Chocolat! 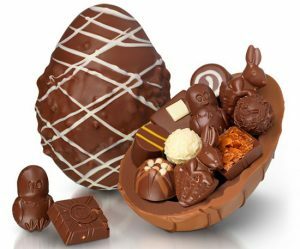 From the Caramel Easter Egg Sandwich to the Big City Easter Bunny, there’s a chocolate to suit everyone’s taste. We recommend booking the Children’s Chocolate Workshop – a fun and interactive way for children to learn about the history of chocolate. They can also decorate their own chocolate masterpiece and take it home to enjoy. Treat the family to a stress-free Easter Sunday roast with Marks and Spencer’s range of food. There are a variety of mouth-watering starters, mains and desserts to choose from. 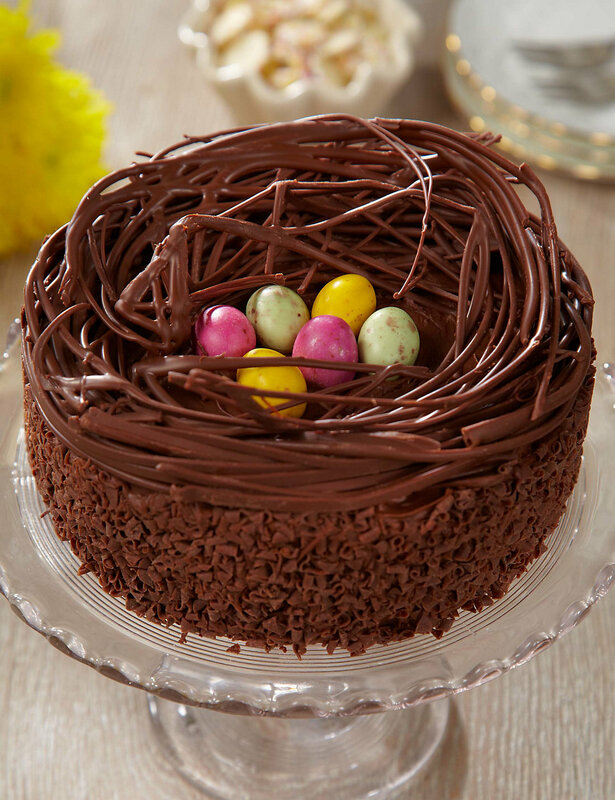 Leave room for the Chocolate Easter Nest Cake, a chocolate cake filled with chocolate butter cream and hand decorated with chocolate curls and mini Easter eggs. The Works offers huge savings of up to 80% on books, toys, DVDs, stationery, art & craft supplies, gifts & more.